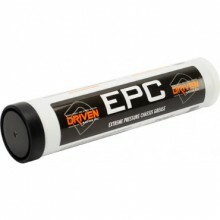 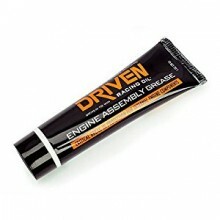 Multi-use lubricant that protects and lubricates in a variety of uses from engine assembly/break-in to coating chassis rod ends. 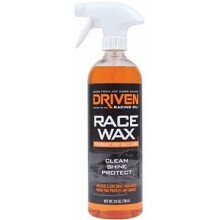 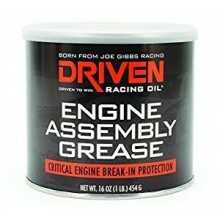 Protect, clean and shine up your ride on the track and off the track with Joe Gibbs Driven Race Wax. 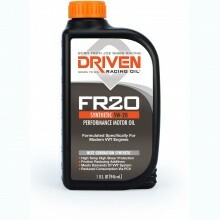 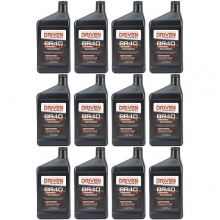 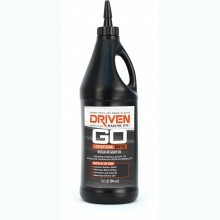 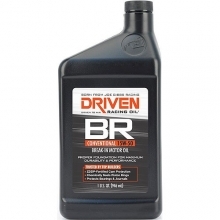 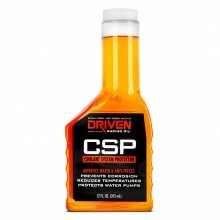 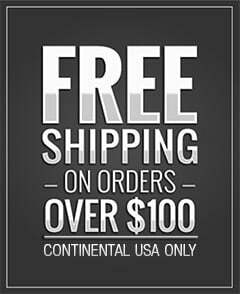 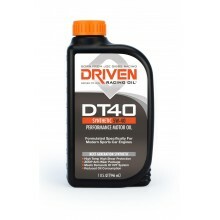 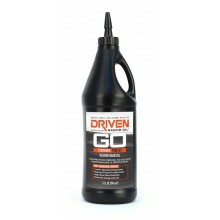 Joe Gibbs Driven FR20 high performance motor oil is a special blend of oil to meet the needs of your Ford.